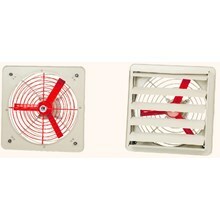 Wall fan is composed of explosion proof motor, fan, explosion proof control switch, rocking head, etc. With novel structure, running smoothly, easy usage and beautiful appearance. 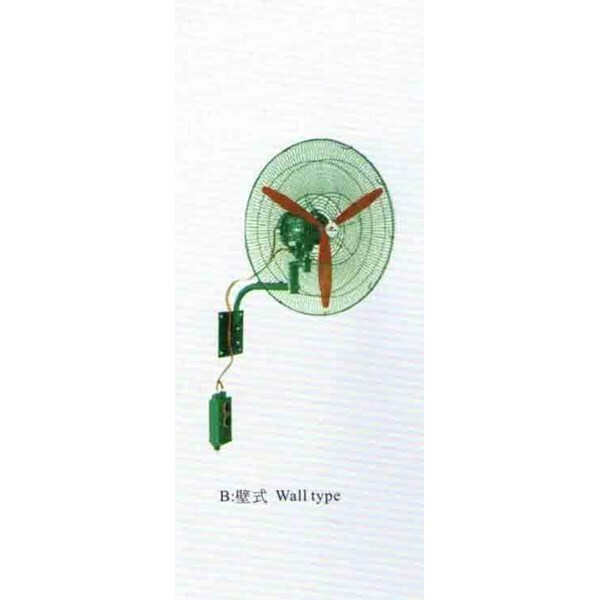 Fan blades are made of rigid aluminium alloy, with high-pressure electrostatic plastic-sprayed surface. Oscillating head with independent mico-motor system can reduce the main motor load and mechanical transmission noise. 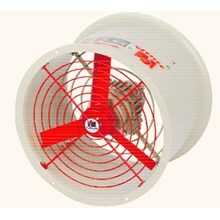 The main motor cooling fan, compulsory air-cooled increase, effectively reduce the main motor temperature rise. 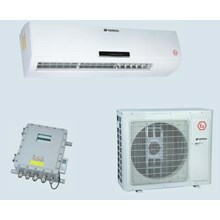 The flame proof, explosion proof control box, control fans and oscillating head, respectively, start and stop the body. Horizontal rocking angle is 45 , Vetical rocking angle can be adjusted in + 20.